Each time a new phone is launched in the overcrowded Indian smartphone market. It makes us wonder, will it succeed? 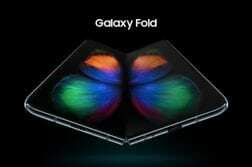 Will it have the right mix of hardware, software and price to convince the buyers? But in this review, we are not talking about just a new smartphone but a new smartphone maker instead. So, the brand is called Infinix and it’s by Transsion Holdings. 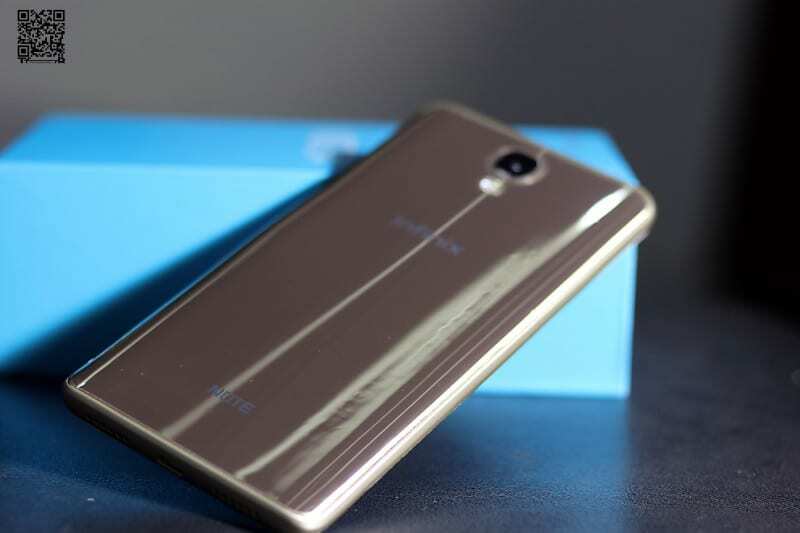 For those of you who don’t about Transsion Holdings, they are the parent group of smartphone companies – Tecno, iTel and Spice which is a joint venture between Transsion and Spice Mobility. 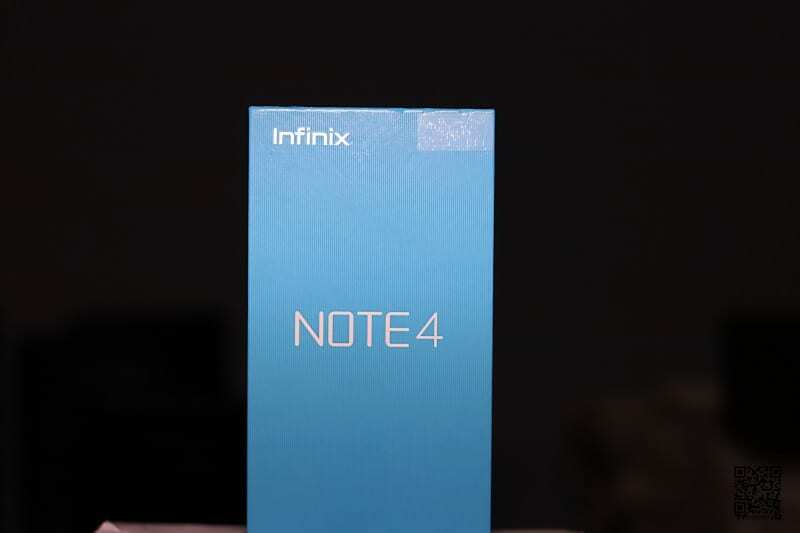 Infinix Note 4 comes in a neat sky blue coloured box with minimal branding and key features mentioned on the back of the box. It’s a good thing the smartphone comes with a screen guard and a rear protective case in the box. 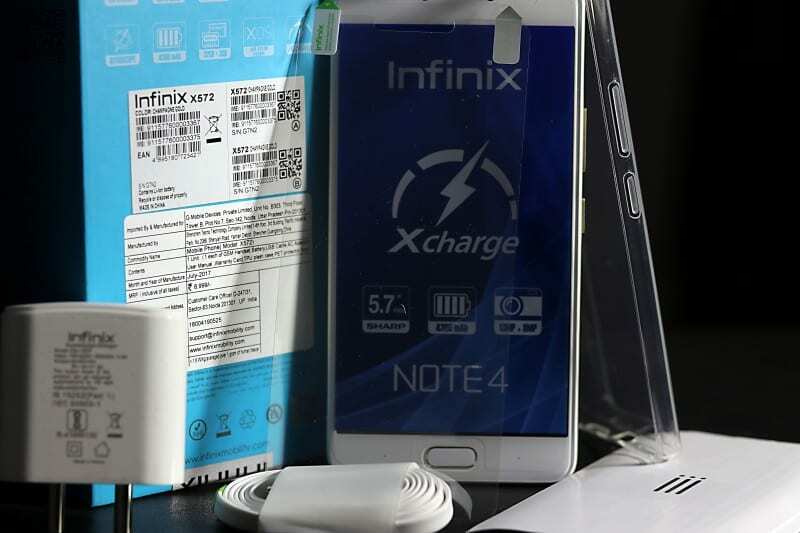 The Infinix Note 4 is designed so well that its price seems unreal. 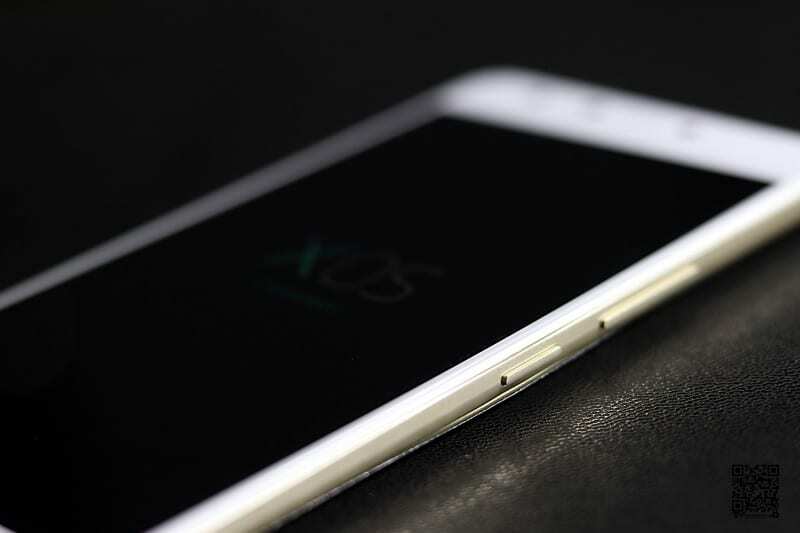 The device can easily be mistaken for the Samsung Galaxy S7 thanks to its curved back. And that’s a great thing as S7/S7 Edge are one of the best-looking smartphones around. The use of materials is obviously different considering the price but full marks to Infinix for such a stunner at this price. On the front is the 5.7 screen in between the camera module on the top and the home button (embedded with a fingerprint scanner) on the bottom. Next to the home button are the navigation keys. On the back, you get the 13MP primary camera along with the Dual LED flash. 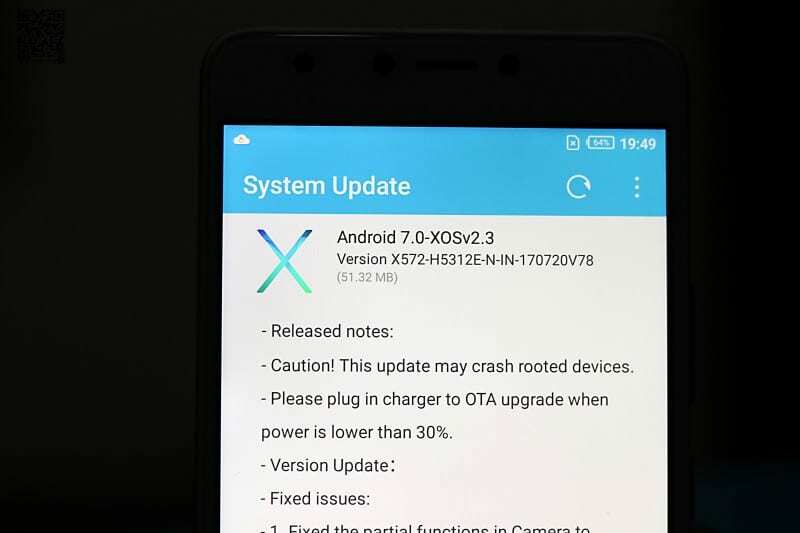 Below that in the centre is the Infinix logo and towards the end is NOTE logo. The back is glossy and reflective but a fingerprint magnet, which is the case with most glossy textured devices. 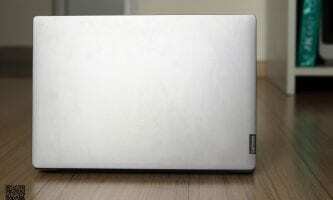 There is a protective layer applied right out of the box to save the back from scratches. The back panel is removable from the side cutout area. 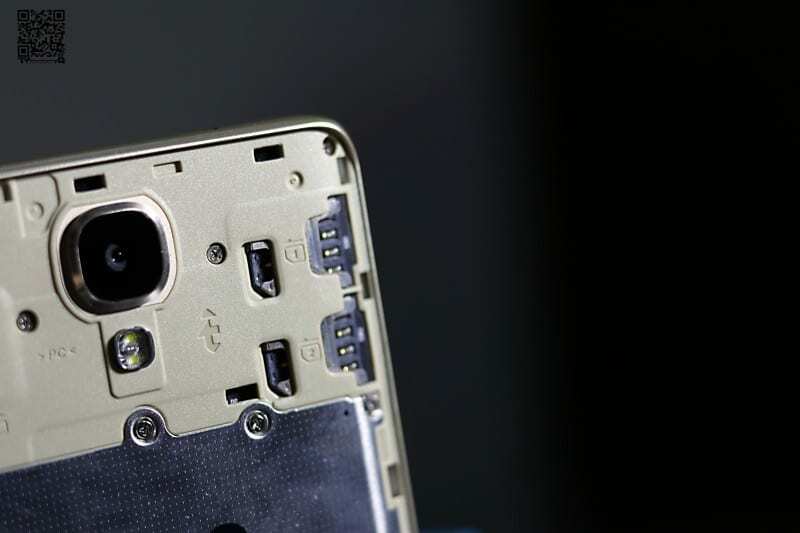 Once the back cover is removed, you get access to the 2 Nano SIM slots and the MicroSD slot. The mammoth 4300 built-in battery is visible but non-removable. This device is apt for users who always complain about Hybrid SIM slots and the pain of deciding between a SIM and Expandable memory. Overall the design of Note 4 is nothing like you get in this price category. Moving on to the display, which is also the USP of the device. The phone features a 5.7 inches Full HD display under 10K is a first for this segment. The display is vivid and offers fluid touch response. Though we wish the display had a better sunlight legibility. The Infinix Note 4 is potent enough to handle daily tasks easily but don’t expect to handle heavy-duty games. 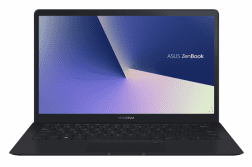 The fact that we could shoot and edit videos on pre-installed MagicMovie makes it a device that can do most of your tasks. 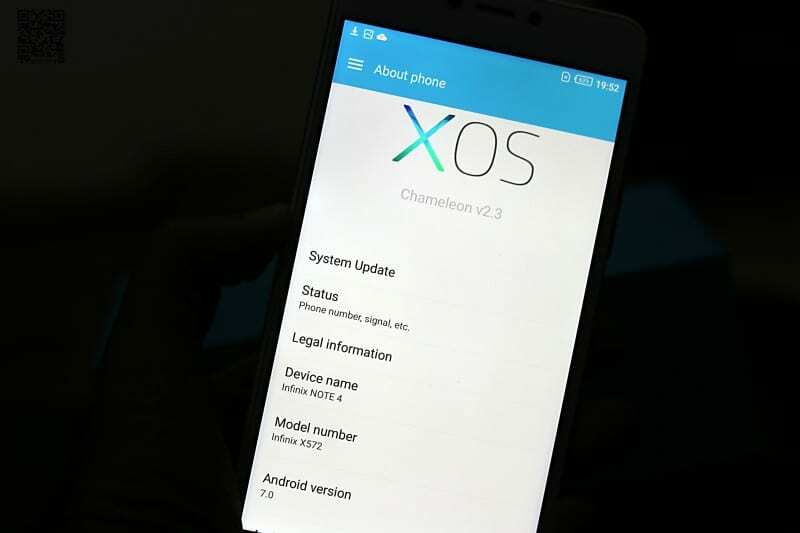 The XOS (Chameleon v2.3) is based on Android 7.0 Nougat. 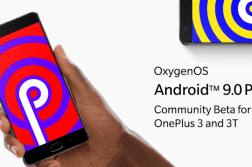 It offers a lot of extra functionalities over stock Android. In terms of pre-installed apps, there are a lot of apps that Infinx have installed on the device. There are apps like XTheme, XShare, XClub, XOS Family of apps. 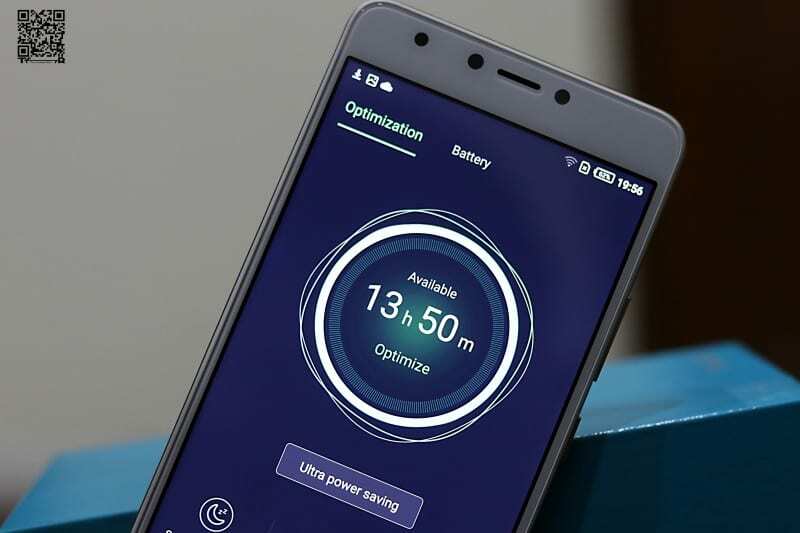 There are also nifty apps like Freezer which lets users freeze less used apps that might waste phones resources in terms of battery and data. Users can also run two instances of the same apps like Whatsapp, Facebook etc. There is also support for running two apps on the same screen at the same time. 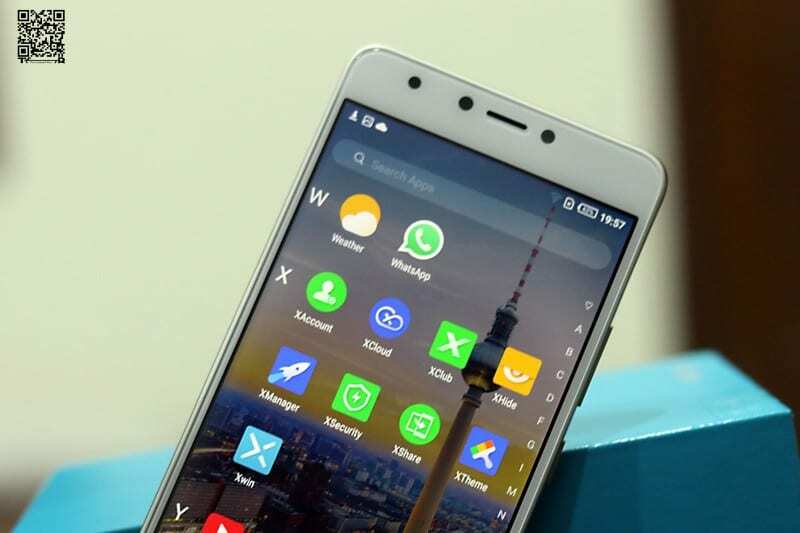 The App drawer displays apps in alphabetic order like some other Android smartphones. What really mattered to us is that the company is regularly rolling out updates and that is a good sign for the consumers. The camera modules on the Note 4 are decent for this price point but no the best that you can get. The primary 13MP snapper has a f/2.2 aperture which is good enough for captures in well-lit environments. But the camera performance deteriorates in dark or low light conditions. Though users always have the option of using the dual LED flash to brighten up the subject. There are a lot of modes to get that perfect shot so if you can handle camera smartphones then you can great shots out of this device. Similar is the case for the 8MP front camera, it is able to capture decent selfies when the light is good and has a LED flashlight for those late night selfies. The best part is that the users can control the intensity of the front LED light flash to avoid harsh light on the face. 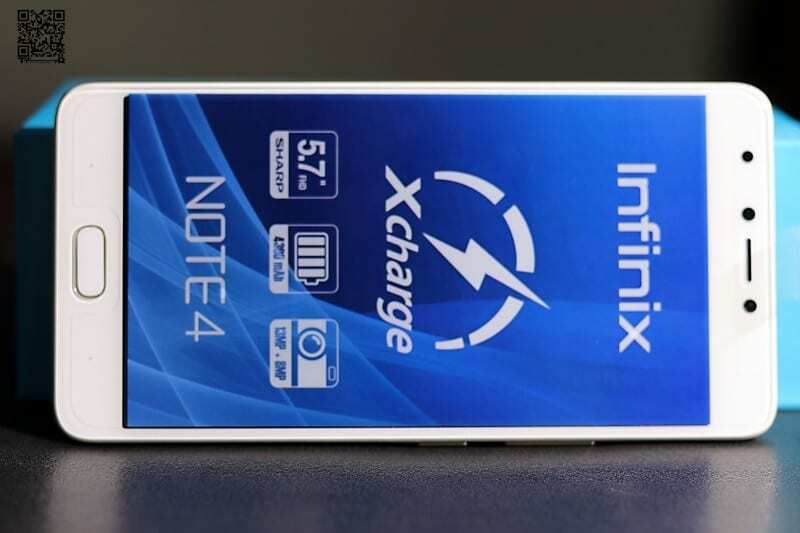 Infinix Note 4 comes with a beastly 4300mAh battery. Thankfully, the company supplies a 18W fast charger in the box that allows you to charge 45% in just 30 minutes. In our tests, the battery easily lasted 2 days and with heavy usage 1 and half days. 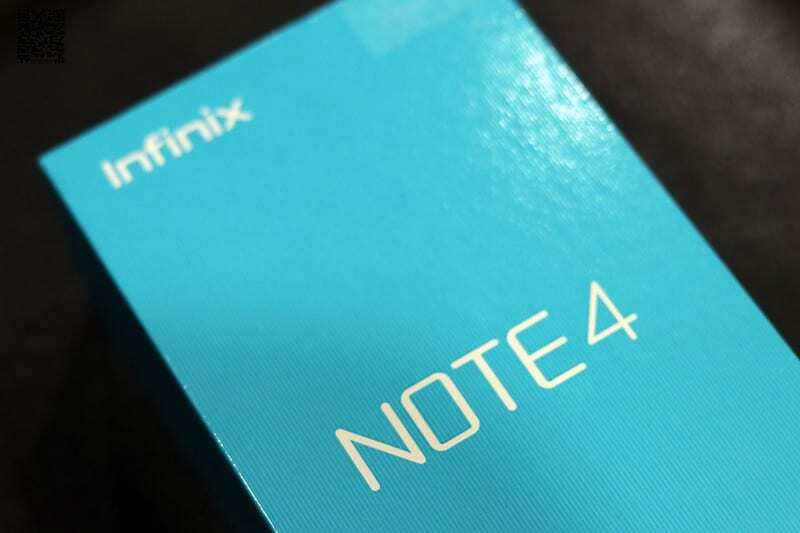 Infinix Note 4 is a device that we can recommend considering it offers bang for the buck. 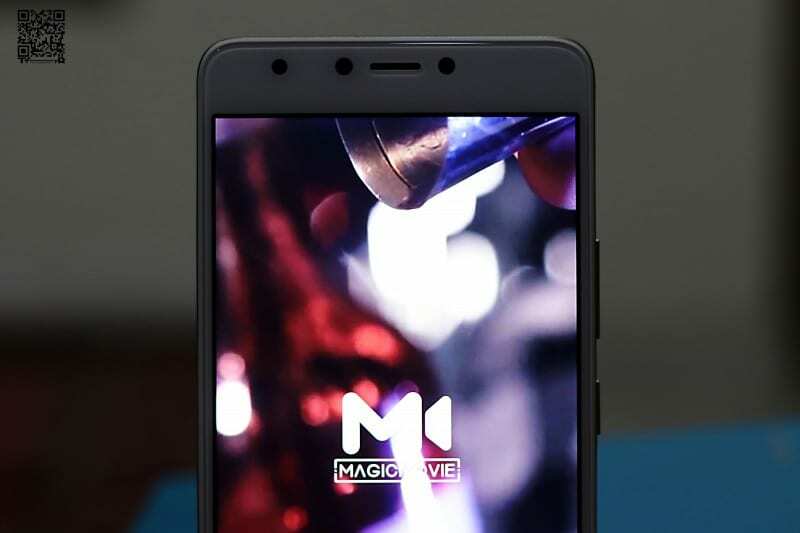 In just, INR 8,999 users get a 5.7 FHD Display, 4300mAh battery, Fingerprint Sensor and a dedicated MicroSD card slot. And, for all those who are apprehensive about spending thinking it is a new smartphone and new company. Please be rest assured as it may be a new name in India but Infinix has been around since 2012 and Transsion Holdings for more than a decade. At a price of only INR 8,999 this device has a lot going for it. 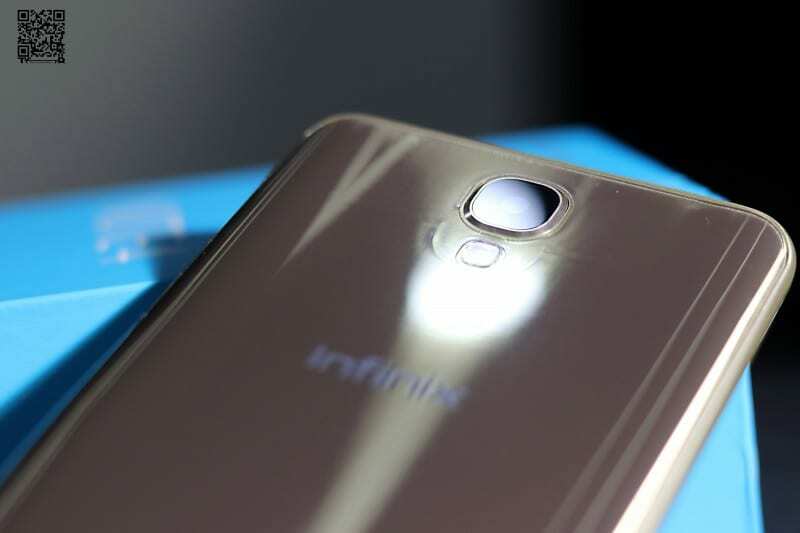 But, if you want a phone that looks and feel from 2017 then the Canvas Infinity at INR 9,999 also offers a 5.7″ display with a larger 18:9 ratio and falls in the category of bezel-less display smartphones, well almost. The things that could have been better are – Better usability in direct sunlight, USB Type-C Port (Asking for too much? ), Stock Android for faster updates and smoother UI. 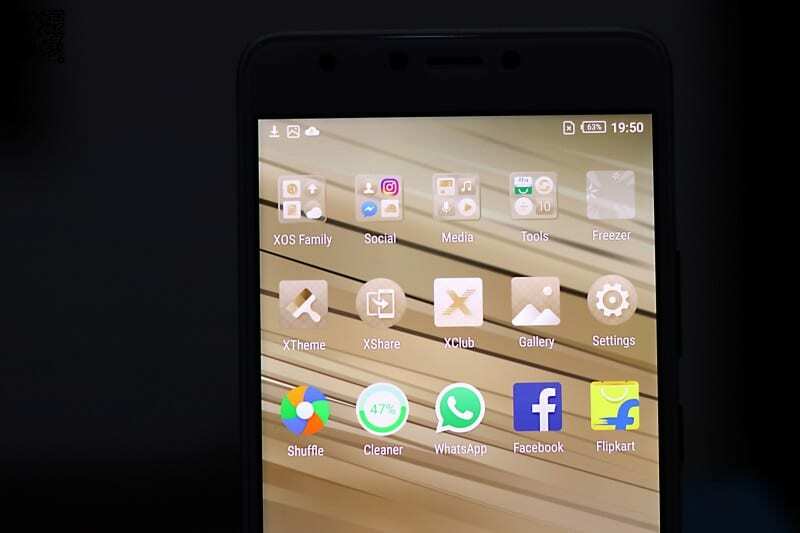 Infinix Note 4 offers Big Screen, Big Battery at a small price of only INR 8,999. As a company, Infinix needs to market it well to sell this good product as the competition is bigger and fierce.